Our office uses Opalescence Tooth Whitening Systems. Team up with your dentist and Opalescence to get the bright, white smile you’ve dreamed of. 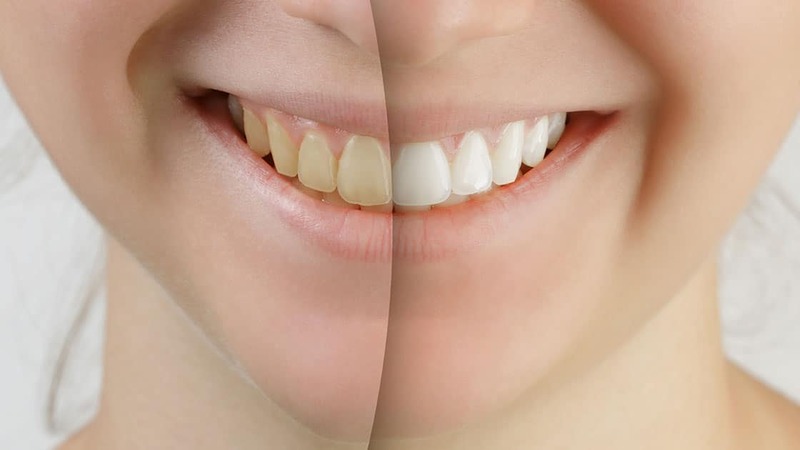 At-Home bleaching requires an impression of the teeth to be taken to make a customized tray to hold the whitening gel against the teeth. Once the tray is made, it is worn for a period of time as instructed by our office. Recommended bleaching times may vary from patient to patient.